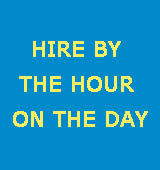 Bexhill bicycle hire are supporting the 1066 cycling festival by hiring bicycles over the period for £1.00 per hour. Normal hire terms and conditions apply. 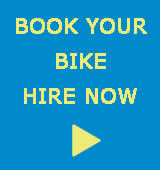 We are also hiring bicycles for a selection of rides that are being led by professional leaders. 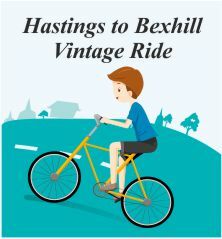 You can book and hire a bicycle for one of these rides. 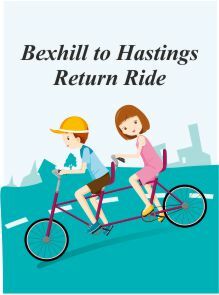 If the ride starts in Hastings the bicycles will be delivered to the start point. Suitability: families, all abilities, recreational. Led by 1066 Cycle Club. Route: traffic free coastal trail. 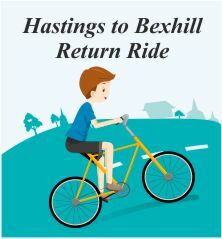 Route: quiet roads around Bexhill. Led by Classic Cycle Group. Turn up at the meeting point with your bicycle, and register with the ride leader. Please arrive at least 15 minutes before ride is due to depart.